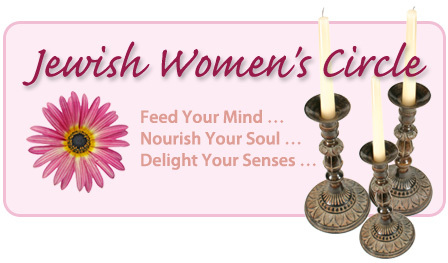 The Jewish Women's Circle is an ever-growing and energetic night out just for you. It provides an opportunity for Jewish women to meet new friends, socialize, and truly discover the power of the Jewish Woman. Through innovative workshops, lectures, & creative activities, we explore contemporary Jewish issues & discuss topics that lie at the bedrock of our faith. It is open to all women, no affiliation necessary.